Alternative business structure Lawyers Inc has said it aims to recruit between 800 and 1,000 lawyers over the next five years, having taken over two law firms as it rolls out its groundbreaking ‘umbrella’ model. Lopian Wagner, a commercial firm based in Manchester city centre, and Alcock & Smalley, a conveyancing firm in Wigan, have joined Lawyers Inc, along with Peter Bayliss, a medical negligence specialist based in Somerset. Director Martyn Caplan said he was talking to a dozen more firms. Under the model operated by Lawyers Inc, partners become self-employed consultants in the ABS, while assistant solicitors are taken on as employees. 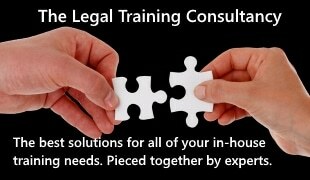 This enables Lawyers Inc to recruit firms as well as individuals. Mr Caplan, a former partner at Pannone, said: “We would like, once the practice really starts to grow, to have 800 to 1,000 lawyers by the end of the next five years. We’re looking for firms all over the country. 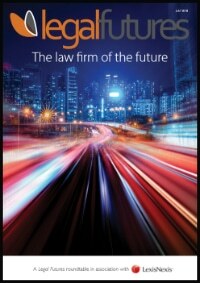 “The future for many law firms is getting more and more difficult, and they often lack direction. Bills are being paid, but there’s no succession planning and mergers don’t solve everything. When firms are taken over by Lawyers Inc, equity partners become self-employed consultants and sign a fee-sharing agreement. Mr Caplan said the general rule was that they retained 60% of their fees, rising to 80% if their fee income was high enough. Fee-earners become employees of Lawyers Inc, but their salaries are charged back to the partners. Each former partner operates as a limited company, allowing salaries to be deducted from earnings, along with other expenses. Lawyers Inc takes charge of the lawyers’ secretarial, finance and administrative needs, which are outsourced. The ABS also arranges indemnity insurance on behalf of its lawyers and provides compliance support. Firms retain their existing brands. Mr Caplan said he thought Lawyers Inc would appeal not only to small firms, but to those with around 25 lawyers, which “can’t plan for the future and can’t find a merger partner”. 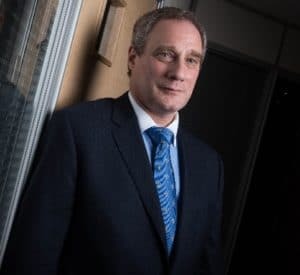 Mr Caplan said Lawyers Inc now employed 10 lawyers, with a turnover of around £1.5m, which he aimed to increase to over £5m in the next 12 months. 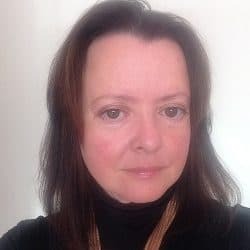 The other owners of the ABS are directors David Tucker, former chief executive of National Law Tutors, and Alexandra Markiewicz, a Belgian lawyer.